In the video Lee Fields and Martin Solveig performing Jealousy. 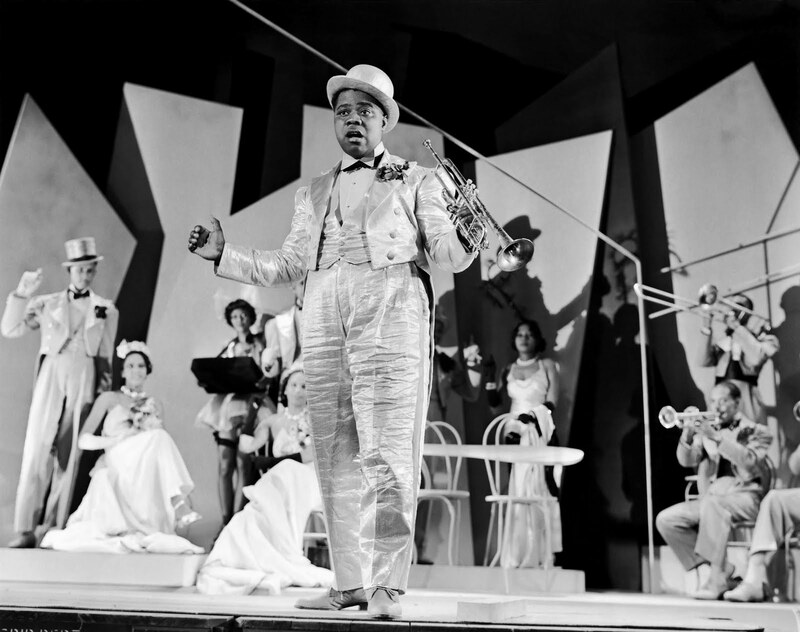 In the photo Louis Armstrong in Doctor Rhythm (1938) by Frank Tuttle. Photo caption by Douglas Adams (1952-2001). Title by Mascotes.